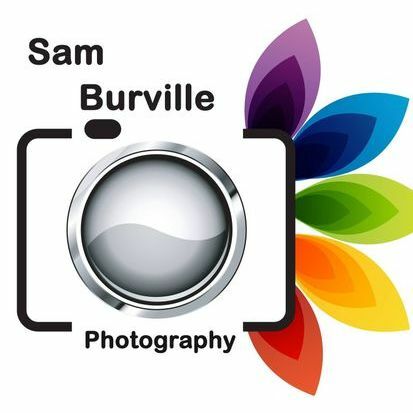 Sam Burville Photography has been created because from a very young age, I have always been passionate about photography and drawn to beautiful images. Realising a true passion I set about learning the mechanics of photography and cultivating my own unique style. I now look to offer my photography services including Wedding, Baby, Family, and Events at reasonable prices with great results! If you have an event that you would be documented I would love to hear from you soon and see your message for me here. 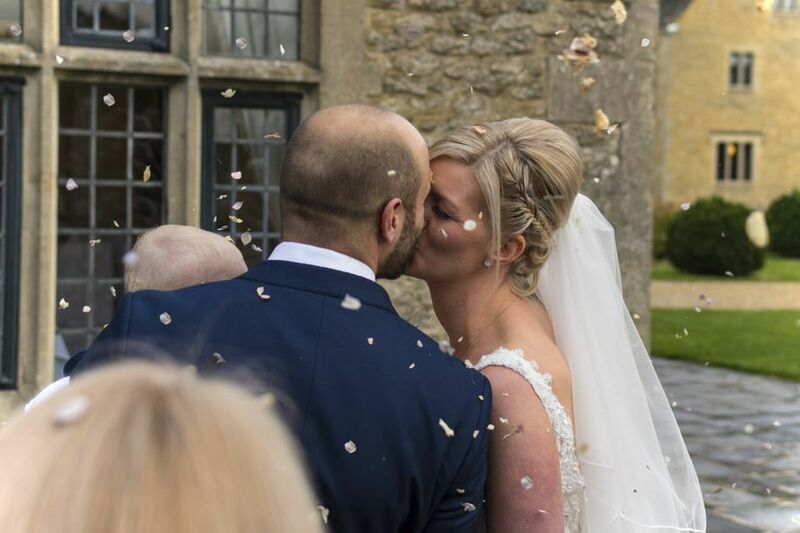 We couldn't have hoped for a more professional friendlier photographer than Sam for our wedding day at Rhinefield House, he was more than helpful in making sure we had the photos we wanted on the day, I would not hesitate in highly recommending Sam for weddings and all events. As a professional photographer, what insurance do you have..? All professional photographers should have both indemnity insurance and public liability insurance, yes it is expensive but also completely necessary. If your photographer does not have sufficient insurance you must be prepared to walk away and look elsewhere. What precautions do you take to ensure my wedding day runs smoothly..? 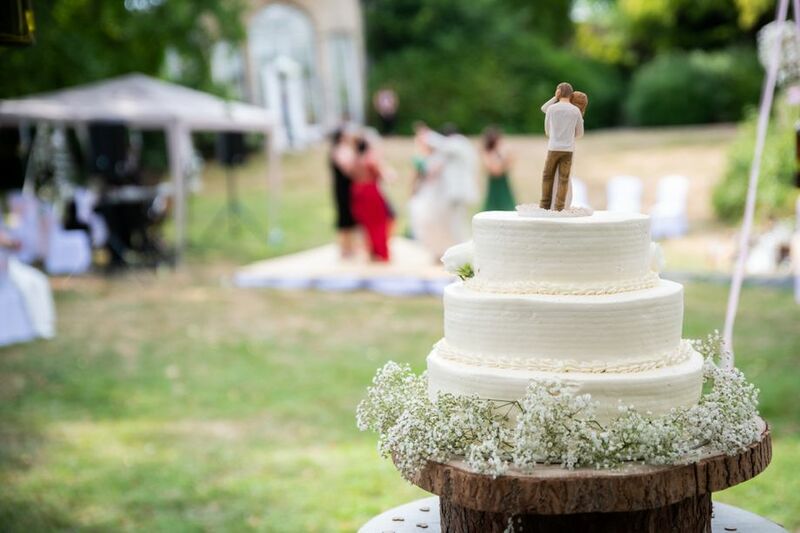 Imagine your perfect wedding day, everything goes off without a hitch which is what everyone is trying to achieve, but what happens if things do go wrong..? - Camera failure. - Faulty memory card. - Accidental deleted images. Although rare these are all very real potential risks to any wedding photographer that can and do happen from time to time. The important thing here is to minimise the risks as far as is practically possible. We do this by always having a back-up camera; should a camera fail during your wedding we will always have another so no moment is missed. Our professional DSLR cameras also have dual memory card slots, if memory card A should fail, memory card B provides backup / redundancy. What information do you need from me before my wedding day..? 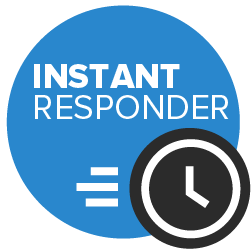 The basics seem fairly obvious, i.e : Name of the bride and groom, wedding date, wedding venue, reception venue etc.. We have a detailed form (boring form filling I know, I know) that we will guide you through. This really helps build a fully comprehensive picture of how your wedding day is scheduled ensuring we are in the right place at the right time to get that perfect shot. 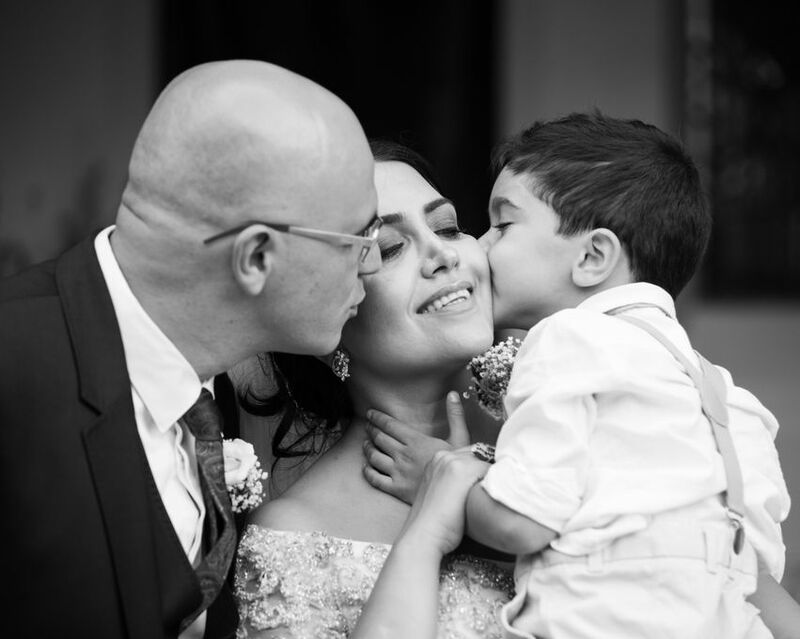 Full online gallery displayed after the wedding.